This is a quick post. A few days ago, I put together a FREE eBook detailing two very simple easy ways to make a little extra money right from the comfort of your computer. The thing is, at the moment, one of those ways is really desperate to get some new people on board and they are willing to pay you for your efforts pretty quickly. 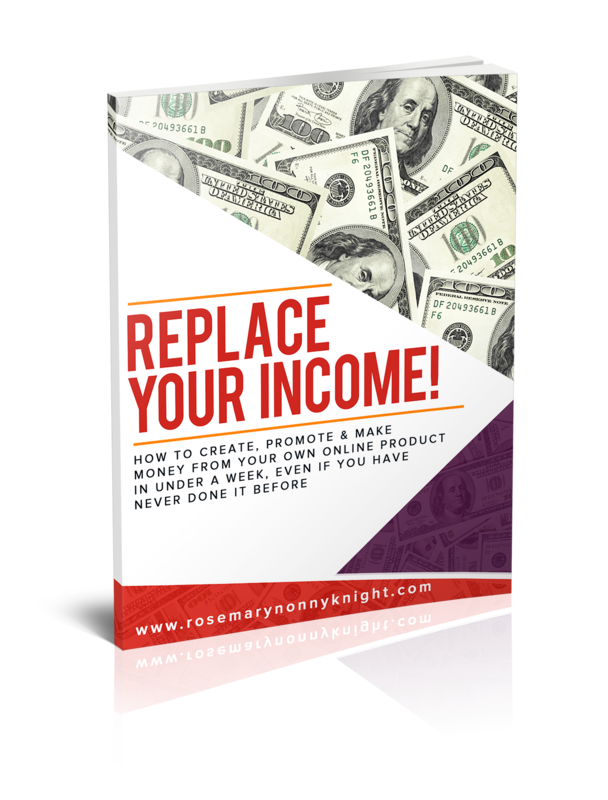 The reason I put this FREE eBook together was that lots of people send me private messages asking me how I got started, how I made some money online, how to set up a new business, and more questions like that. This can work for Mums who want to stay home with the kids but would like to increase the household finances somewhat, it can work for anyone looking to do something to reduce their debt. You can make as much or as little as you are willing to do. Now I recognize that not everyone is ready to do what I do with property offline (though for those of you who are interested, I will be putting together another eBook about that some time soon), so the methods discussed in the free eBook only details simple things that YOU can put in place immediately. The methods discussed in the book can really get you going with making some money really quickly if that is what you need. This is certainly no ‘do nothing and get paid’ thing, it is ‘put the work in and immediately see the results’, just like you would offline. Anyone can do this, as long as you have internet and are willing to make a change to your financial situation. So, how do you find out more about making extra money online? All you need to do is place your name and email address in the box below and check your email for instructions on how to get the book.